Samsung has started releasing Nougat security patch for its S6 devices across Europe. If you wish to manually update your device, continue reading this post. The latest September 2017 Android 7.0 update for Galaxy S6 includes the Blueborne vulnerability fix. Blueborne is a hazardous malware exposure and it is advised to patch it up as soon as possible. The threat has been discovered recently and it makes its way through Bluetooth to gain access and take control of any Android device at any time. Malicious attackers can link to Android devices remotely by employing the open Bluetooth port of your phone if is left turned on your device. Even if you have the ‘discover mode’ set to OFF the Blueborne vulnerability can still be exploited. This guide can also be flashed on devices running custom ROMs, but it is necessary to know that the system partition of your phone will be eliminated during the process. 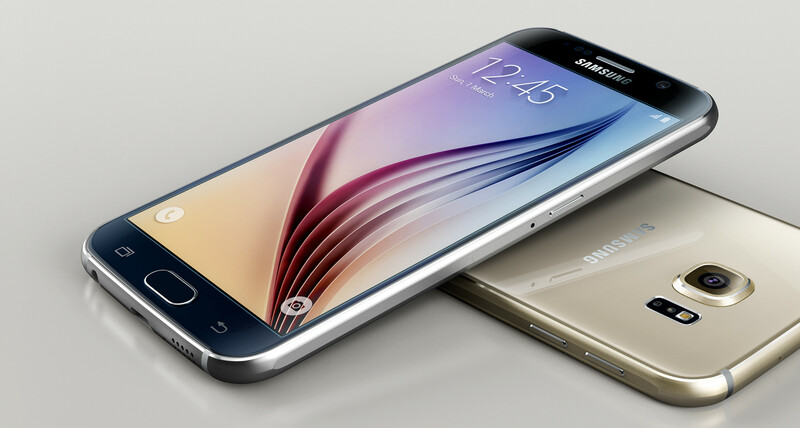 This guide is primarily meant for individuals who have Samsung Galaxy S6 G920F devices. If you’ve rooted your Galaxy S6 G920F, it is necessary to know that root access won’t endure the update. Make sure to charge your battery with minimum should be at least 50% to avoid turning off of the device. Download the Android 7.0 G920FXXU5EQI6 tar.md5 firmware archive. Now go and obtain the G920FXXU5EQI6 tar.md5 firmware update. Don’t skip any steps. Locate and load the G920FXXU5EQI6 tar.md5 firmware file in ODIN.